The controversy was dubbed “beautygate” by iPhone XS users. 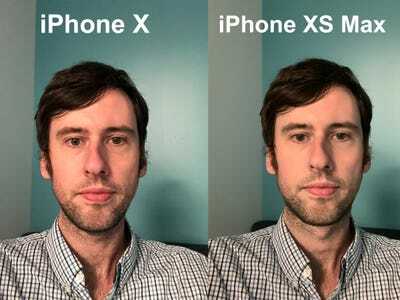 Apple is reportedly planning to fix the excessive photo smoothing effect from the iPhone XS and iPhone XR phones in an upcoming version of iOS, according to The Verge’s review of the iPhone XR. The selfie smoothing controversy, dubbed “beautygate” when users discovered it, can make iPhone XS selfies appear void of detail compared to previous iPhones and other top Android devices. Indeed, the photos looked as though they were taken with some kind of “beauty mode” effect, which some phones come with as an option. Beauty mode photos tend to have facial details and imperfections blurred out. 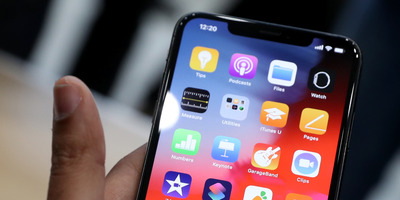 The main controversy was that there was no way of turning off the supposed “beauty mode” on the iPhone XS. Rather than a “beauty mode,” Apple said the smoothing effect comes from the new Smart HDR feature, which is designed to even out shadows and flatten highlights by taking the best of multiple photos taken at various exposures and settings, and combining those photos into a single image. The fix is reportedly coming in iOS version 12.1, which is currently in public beta but has no official release date yet.